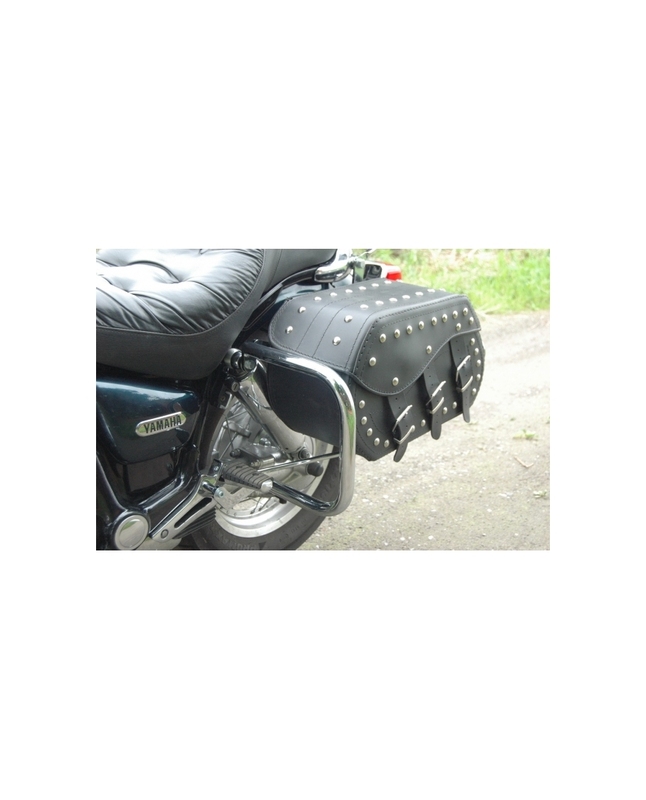 This heavy duty motorcycle crash bar is a suitable accesory due to safety and protects bike and rider from serious harm and expensive repairs. Also looks nice on motorcycle. 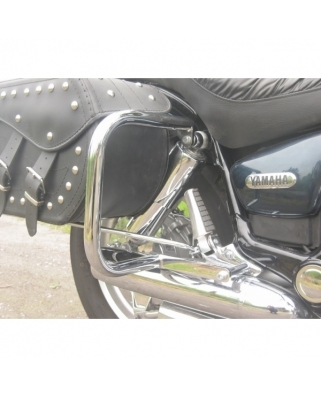 The crash bar is made of chromed 25mm steel tube of thickness 3mm. 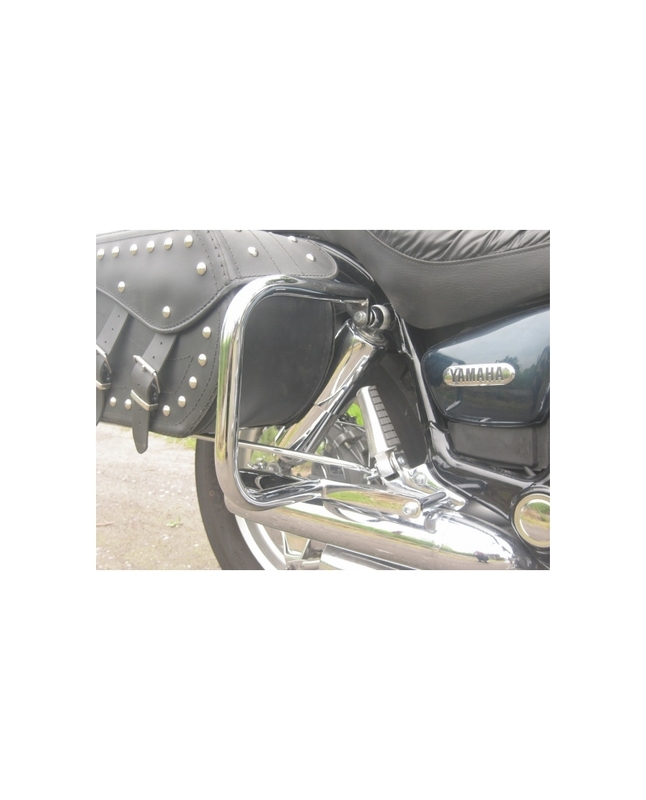 Crash bar is hard chrome plated and comes with chrome bolts and washers. This is your best investment into your bike you can ever do. Stay safe!